I’d like to consider myself a fairly active person. After my knee injury last year, I made some big life changes to help lose weight and become healthier. I knew that the only way to help prevent another injury was to help strengthen my knee muscles and get some of this weight off. Some like to call it overkill, but for me it’s enjoyment and necessary. I spend 4 days a week at the gym, two of those days have a visit in the morning and night and the 4th day is ended with a 2 hour session of group exercise classes. It’s my downtime away from parenting, from blogging, from adulting and without it, I would go crazy. I’ve gone through my share of fitness trackers and heart rate monitors. It’s important for me to have an accurate understanding of how well I performed in my workout when it comes to my calorie intake for the day. The latest fitness tracker gear that I’ve been checking out is the new Jawbone UP2 and UP3. This is fitness reinvented with style! 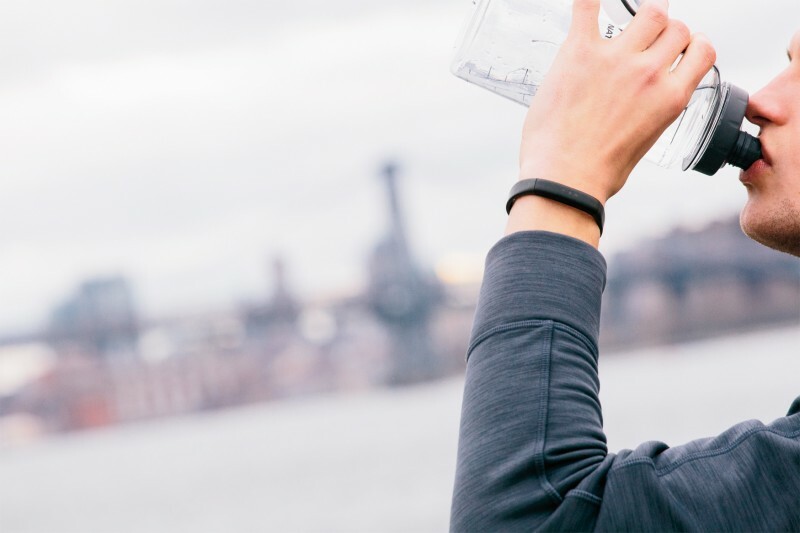 Jawbone starts at $99 and offers a variety of features to help any fitness minded person. Everyone has had a life changing experience sometime. This is one of those times. UP3™’s classic, durable design will stand the test of time. Multi-sensor technology adds breadth and accuracy to Smart Coach. Everything about UP3 says that the bar has been set higher. Wear one and go further. My current fitness tracker is big and bulky, not really giving me reason to wear it outside of my workouts. It’s exciting to see how fitness trackers are evolving and improving, giving accurate information and even tracking things like sleep data information. 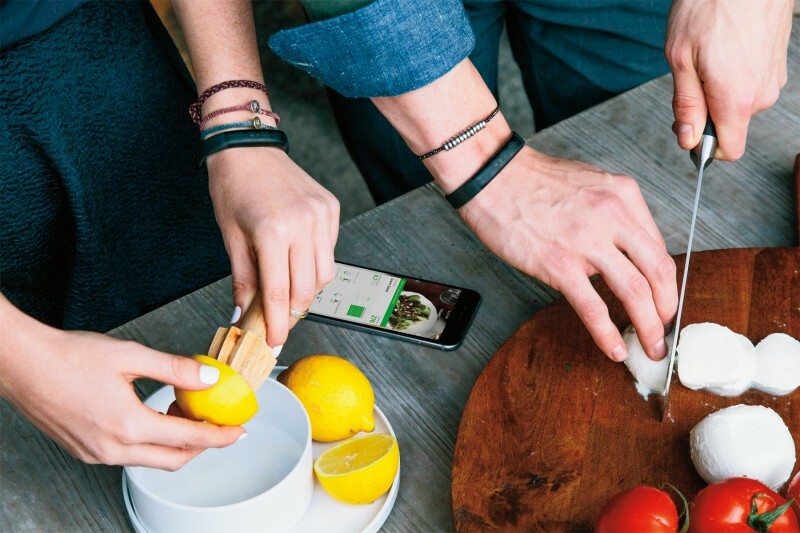 Best of all, the new Jawbone UP2 and UP3 fitness trackers are so sleek! I could definitely wear one of these through the day. Which Jawbone Fitness Tracker would you want to try?